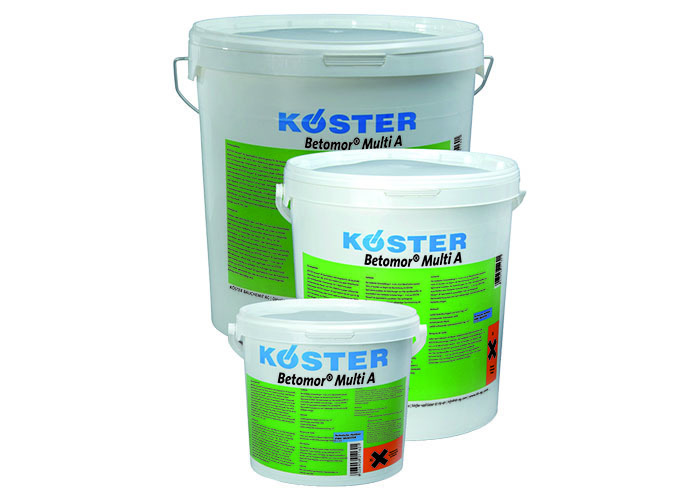 Delta provide a comprehensive range of concrete repair and protection products for the repair, reinforcement and protection of concrete structures. 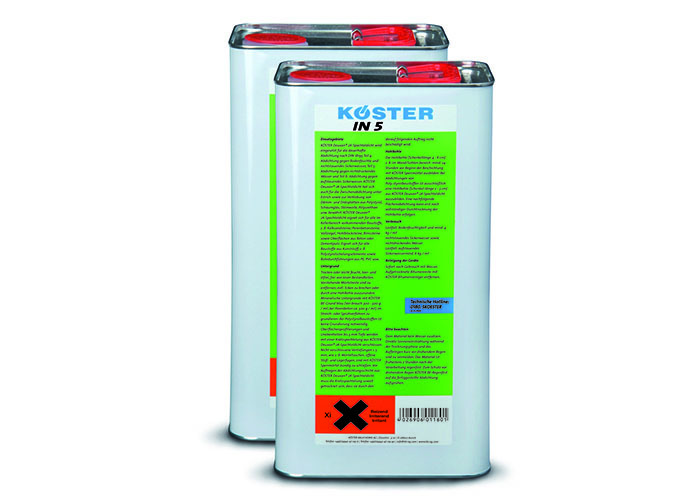 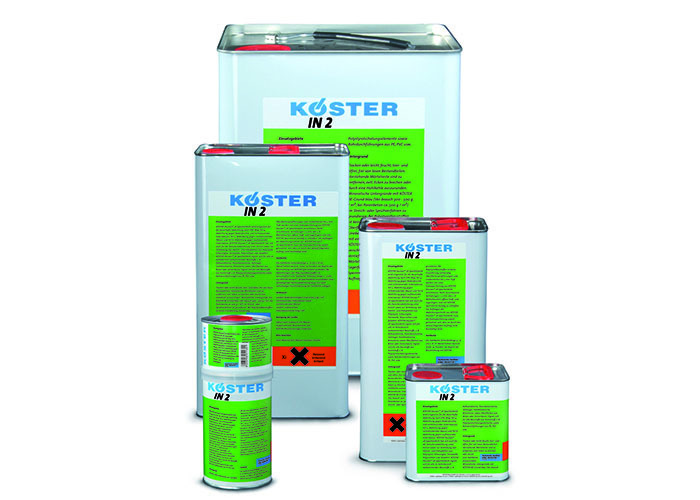 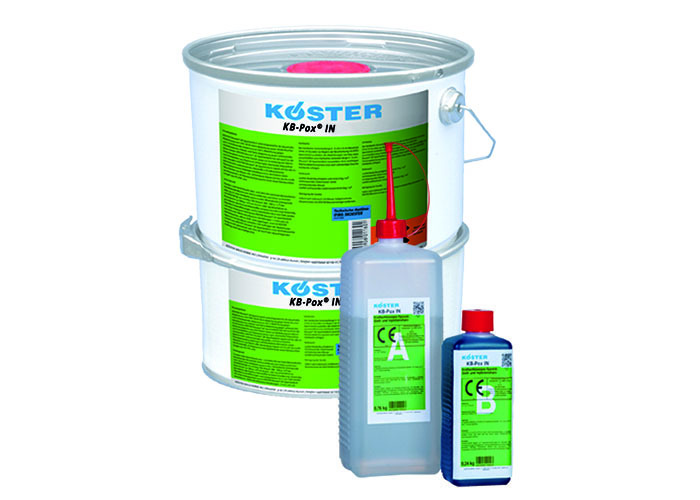 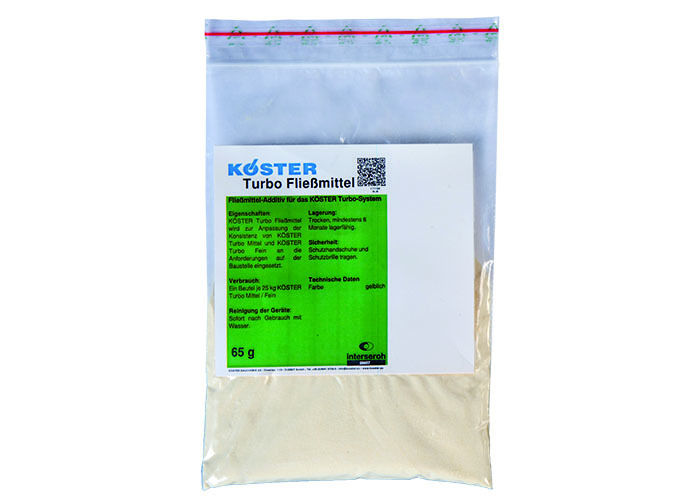 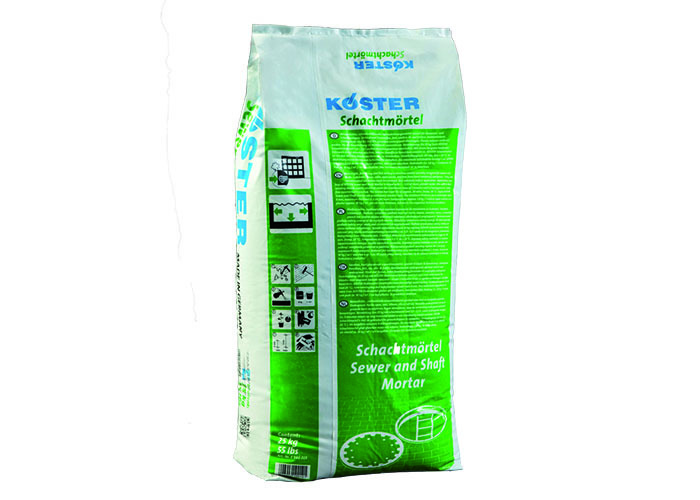 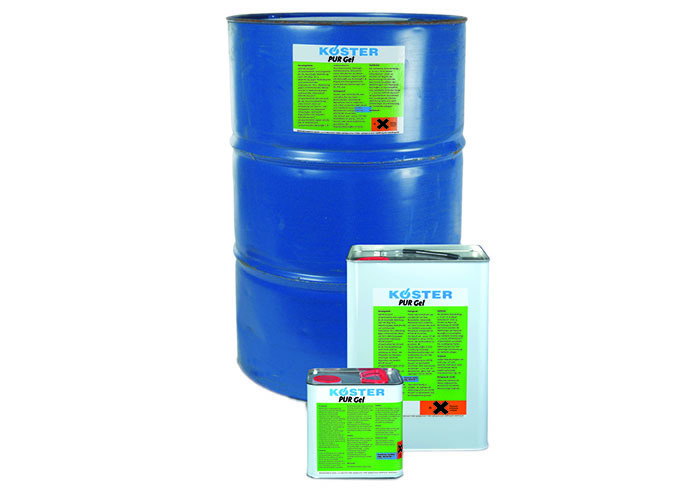 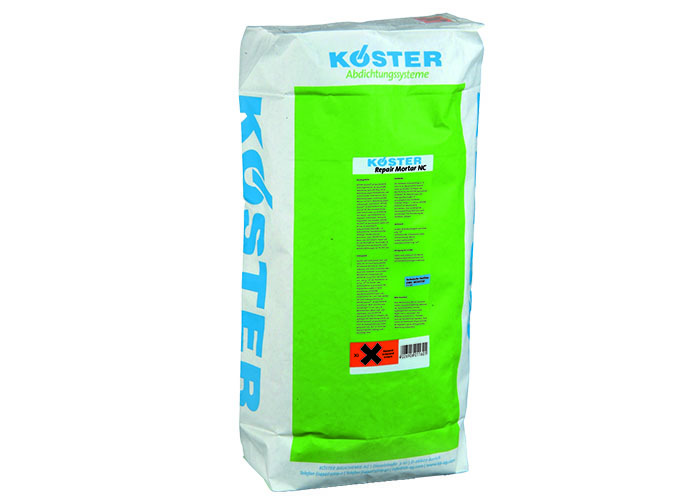 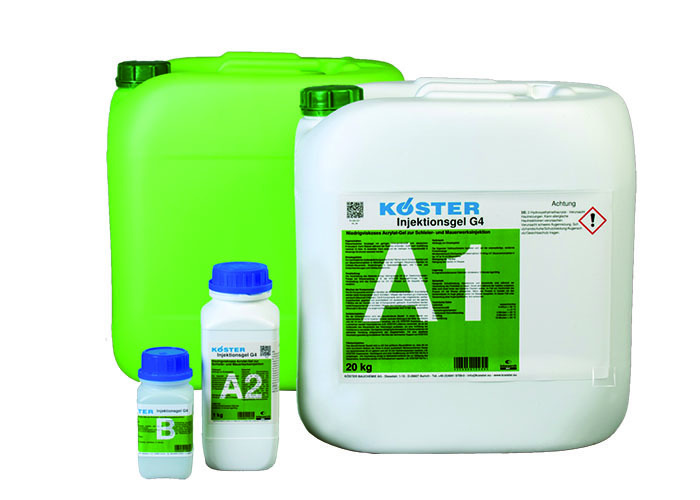 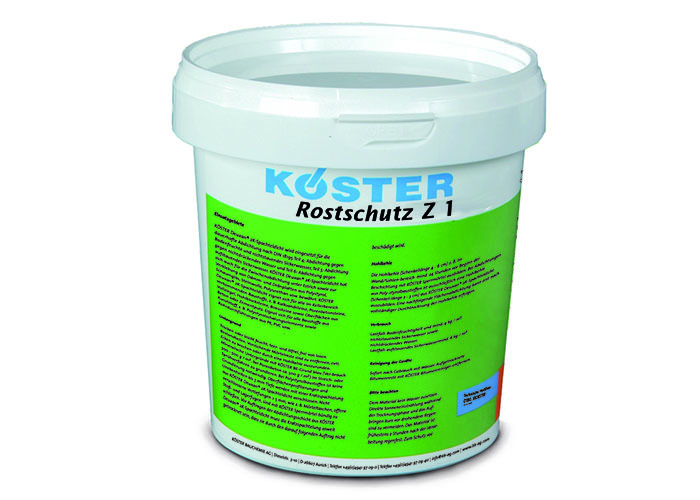 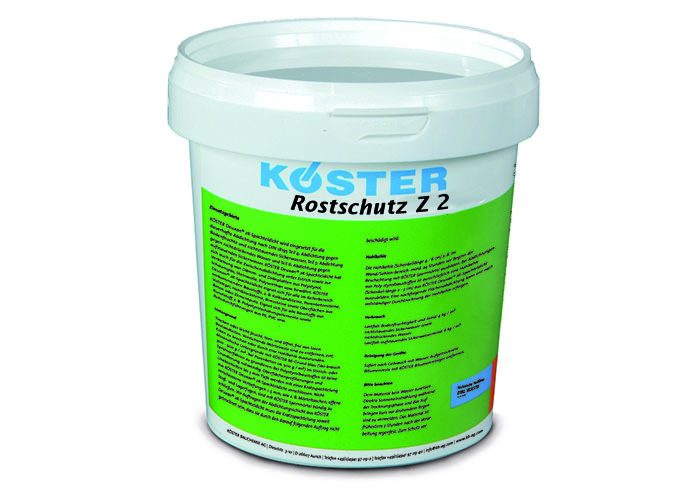 Koster Bauchemie AG specialises in high quality concrete repair and protection products and systems. 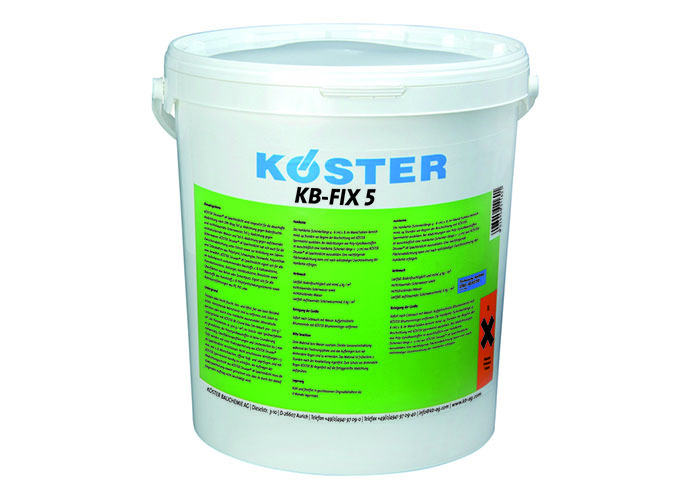 Their extensive experience around the world has enabled them to constantly develop new ideas in order to provide the most innovative solutions to the construction industry. 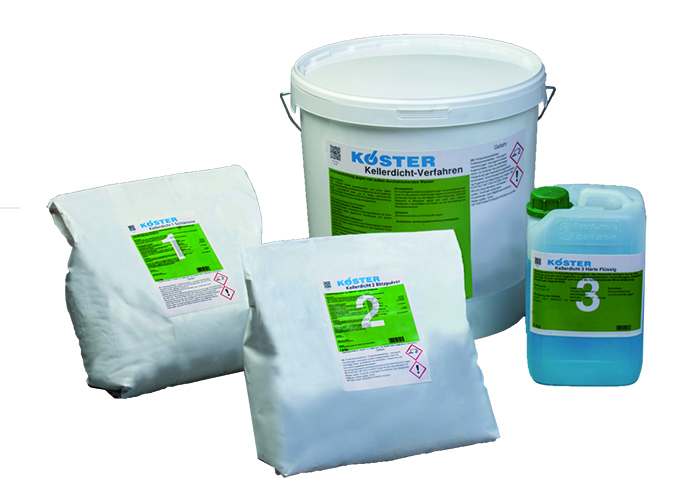 Koster systems reintegrate and restore concrete structures that have deteriorated due to corrosion, water ingress, freeze/thaw, structural damage, vibration, reactive aggregates and others.